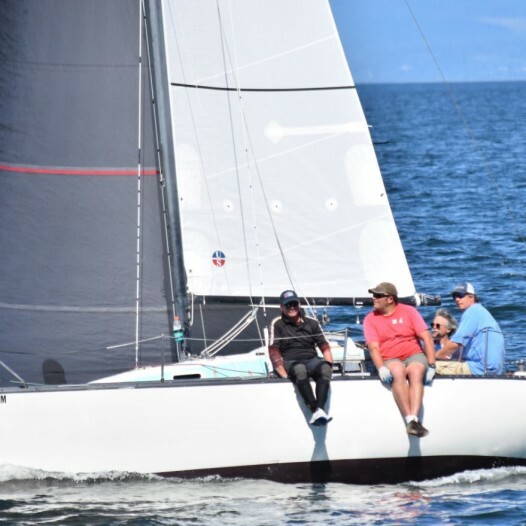 The 2019 Ullman Sails San Juan 24 North American Championships are back in Oak Harbor for 2019. 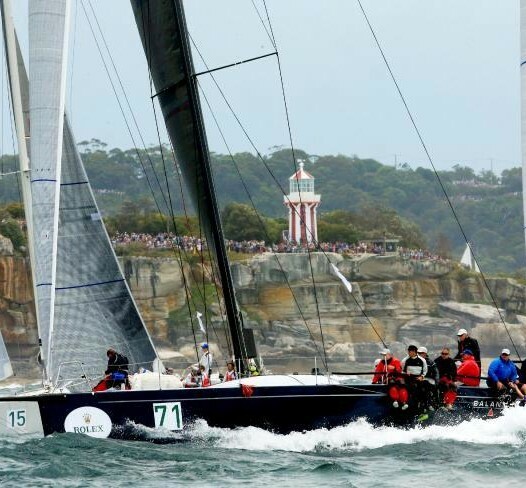 This has bee the favorite venue for most of the fleet with great attendance. 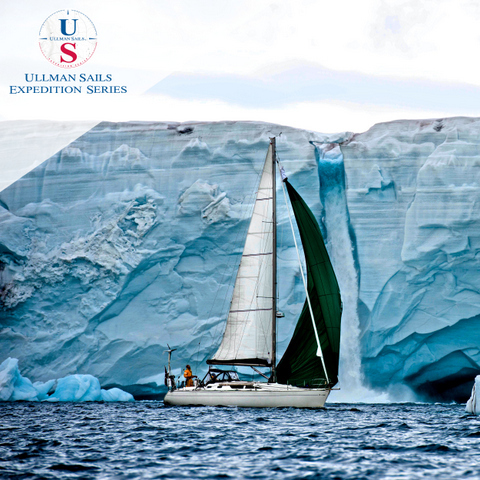 Ullman Sails is once again the title sponsor and will be providing support for the event. 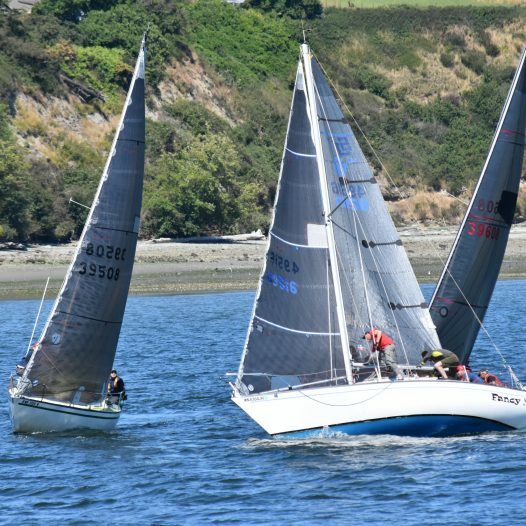 The conditions at Oak Harbor are perfect for buoy racing with steady consistent winds and a great venue for after race activities. There are also several hotels available for reasonable rates for crews and family. 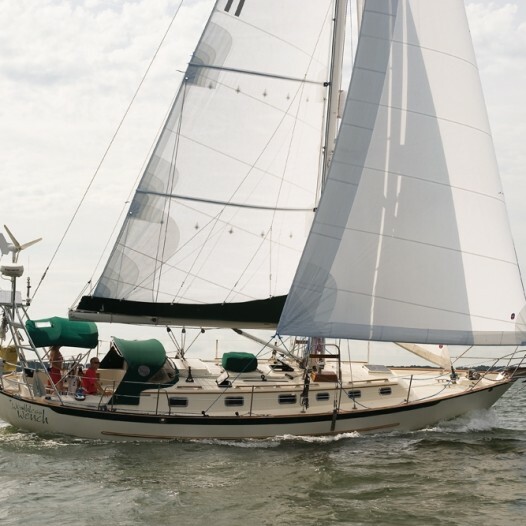 On June 20th Ullman Sails is sponsoring the CRA Beer Can Races and offering free T-Shirts to anyone who wants them. 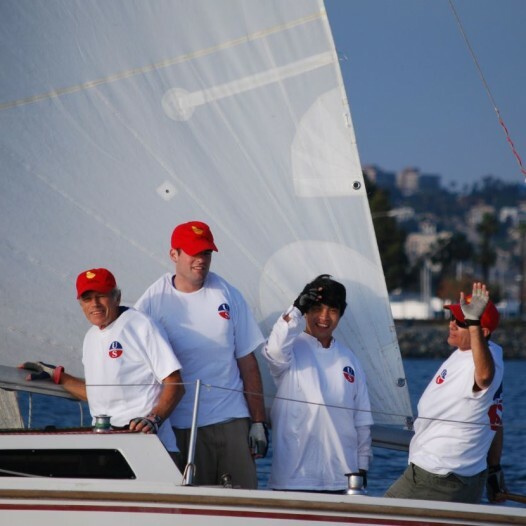 Click here to have your shirts ready for you to pick up at Ullman Sails San Diego! Our biggest sale of the year on One Design!!! 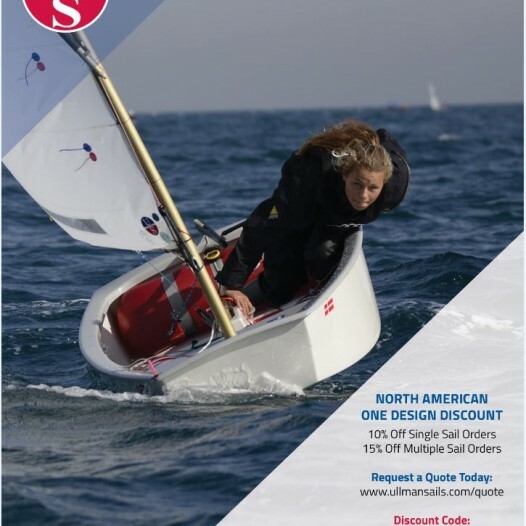 Discount: 10% on one sail 15% on 2 or more sails Sale Terms: Available on all one design class sails. Deposit (50% of retail price) must be received no later than the final day of the discount period in order to secure the discount rate. No exceptions. 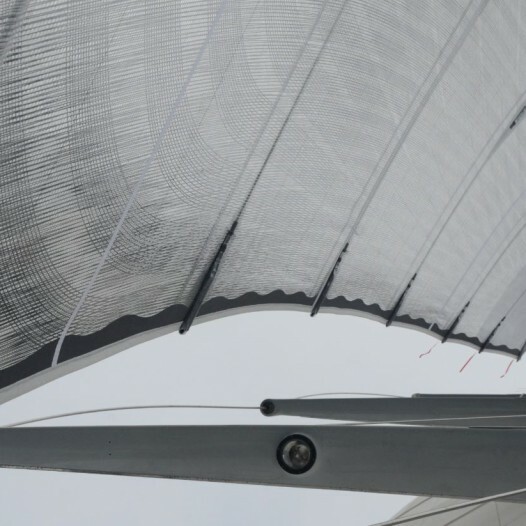 Sails delivered by December 31, 2016 for early 2016 regattas. 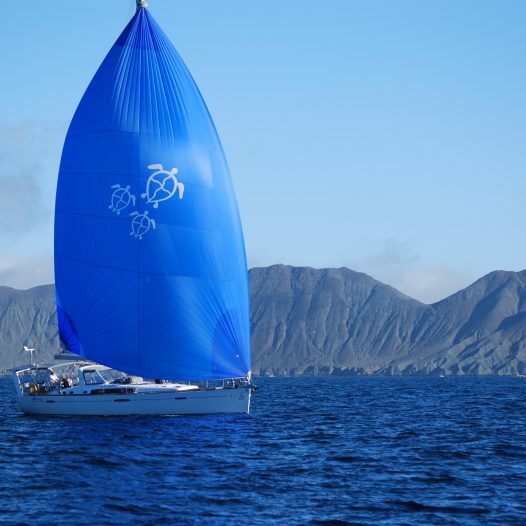 Spinnaker colors are limited. Discount not available in Mexico. Other restrictions may apply. 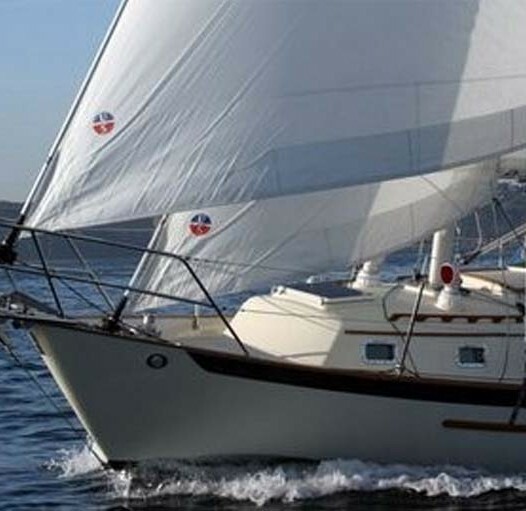 Contact a local Ullman Sails loft for more details.